You might choose to embrace your acne like the skin positivity activists on Instagram, or you might choose to cover it up. Either one is okay, of course, but if you fall into the latter camp, you'll know that making your skin look smoother and your complexion more unified is no mean feat. Most of us tend to opt for the heaviest coverage foundation to iron away the bumps, lashings of concealer to cloak raging redness and a heavy dusting of powder to keep excess oiliness at bay. But you'll also probably know that this often exacerbates acne, drawing attention to flaky patches and whiteheads. So which foundation should you go for? What's the best way to apply it? And is powder really necessary? 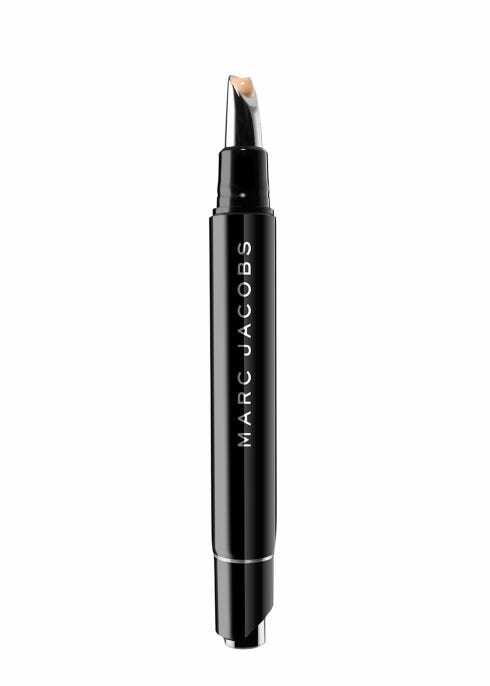 Here's how Marc Jacobs Beauty's global artistry ambassador, Morgane Martini, covers up acne the professional way. "Before makeup, it’s important to remember that exfoliation is key to smoother skin," Morgane told R29. 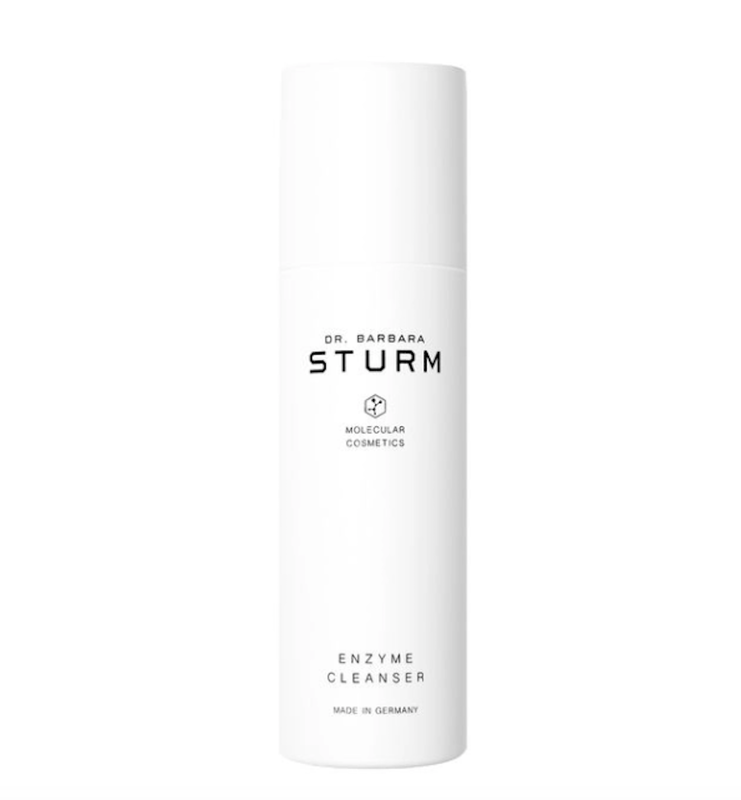 "I personally love Dr Barbara Sturm’s Enzyme Cleanser, £50." 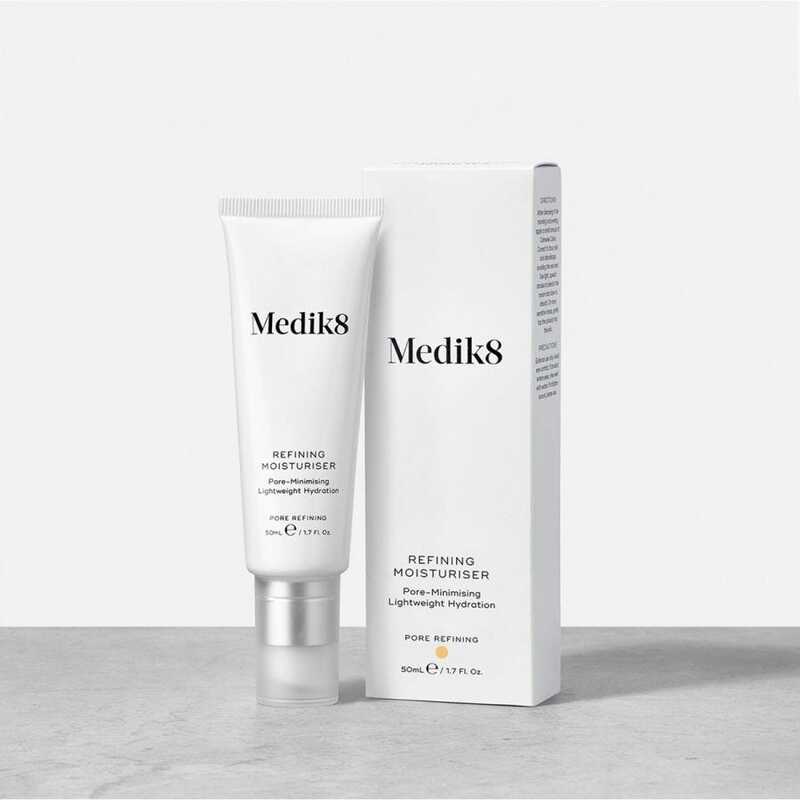 If you prefer chemical exfoliators to physical kinds (which are typically less compatible with sensitive skin types), you can shop our pick of the best, and how to take care of your skin afterwards, here. It’s a common misconception that oily, acne-prone skin doesn’t need moisture, but all skin types benefit from additional moisture, especially when the weather is this cold and you’re exposed to things like central heating. "Make sure your skin is hydrated, because with acne, it has a tendency to become flaky," explains Morgane. Choose a product that isn’t too heavy and something that contains acne-busting ingredients like niacinamide and salicylic acid. 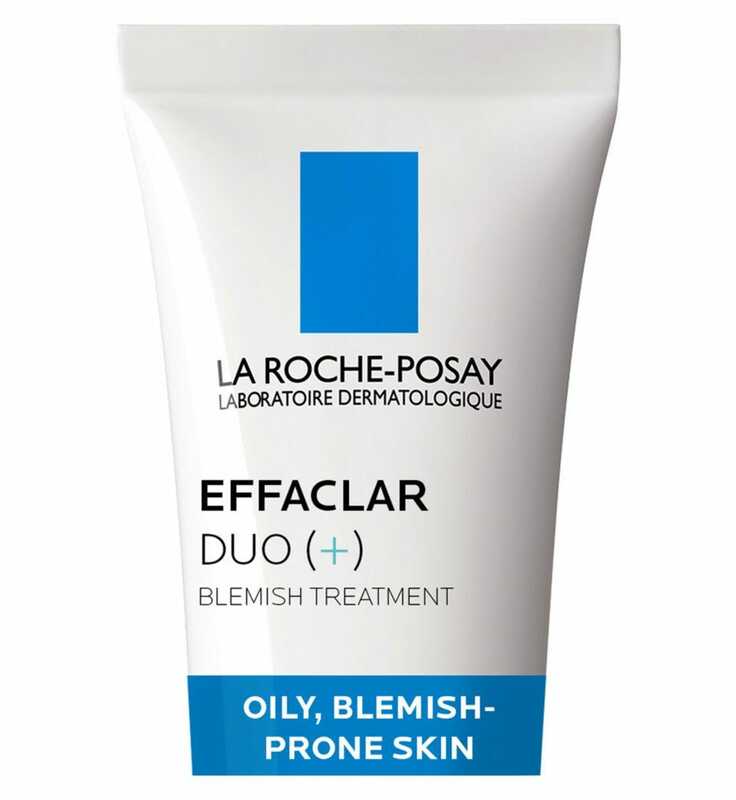 Try La Roche-Posay’s Effaclar Duo+, £16, or Medik8’s Refining Moisturiser, £45. Both absorb almost instantly, so your makeup won't slip off. "The best way to cover up acne is to apply foundation first," says Morgane. "You want to make sure the base is as smooth as possible. This isn’t meant to 'hide' the pimples, it just provides a good base, so I'd recommend keeping it light." If your skin is prone to breakouts, pick a foundation that is non-comedogenic, which means it's less likely to clog your pores. 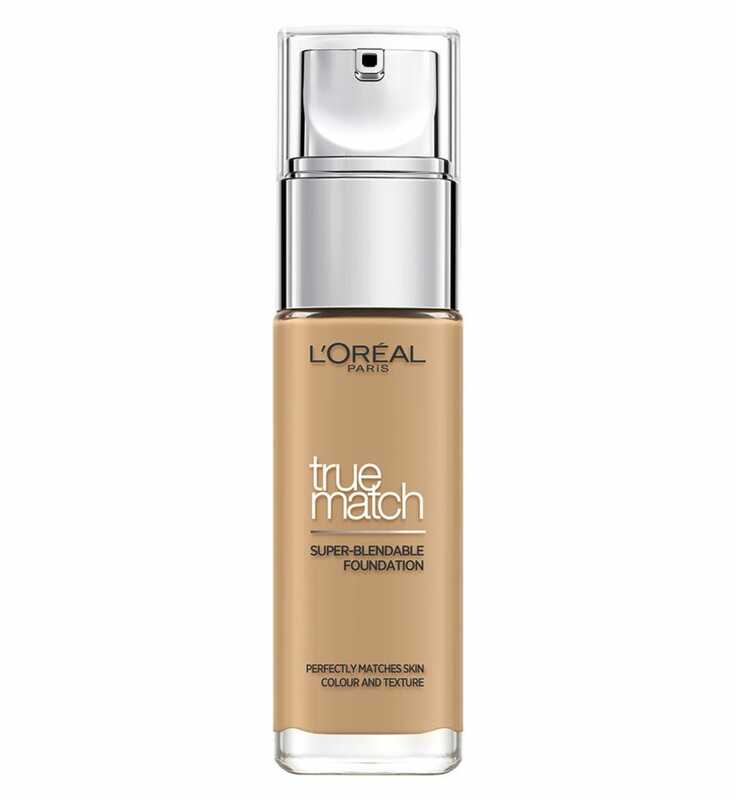 R29 recommends Lancôme Teint Miracle Foundation, £32, Vichy Dermablend Fluid Corrective Foundation, £19.99, or L'Oréal True Match Foundation, £9.99. "I would always recommend applying your chosen foundation with a brush, and my go-to is the Seamless Liquid Foundation Brush, £30," says Morgane. "It’s the perfect brush. Keep coverage really minimal, because once you have the foundation on I’d suggest reaching for a concealer, like the Remedy Concealer Pen, £25, to cover up any redness coming through." R29 also rates Urban Decay's All Nighter Waterproof Full Coverage Concealer, £14. "For blending, I always prefer to use a concealer brush, rather than fingers, when there’s acne involved," adds Morgane. "I feel like brushes are more hygienic, but be sure to wash them regularly. I’m pretty sure a lot of breakouts happen because we’re not cleaning makeup tools properly. Using the brush, simply tap the product into the skin, don't rub. It’s always easier to add product little by little than applying loads and struggling to blend it all in." While matte-look skin is in at the moment, according to top makeup artists, blanketing skin in powder will only accentuate blemishes. "I like a very light dusting of powder," says Morgane. 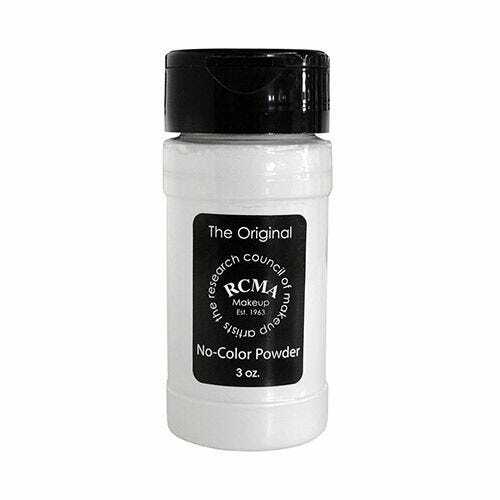 "Too much powder is never a good look in my opinion and the last thing you want is to get that dryness coming through, which makes spots show up even more. You want to keep skin as fresh as you can. Visually, it goes a long way." "A lot of people put cakey stuff on their skin and say to me, 'I don’t understand – when you do my makeup it looks so much better,' and it’s because I apply less – I don’t cake it on." And blotting papers are also a good shout. "Use blotting papers throughout the day instead of piling on lots of powder. 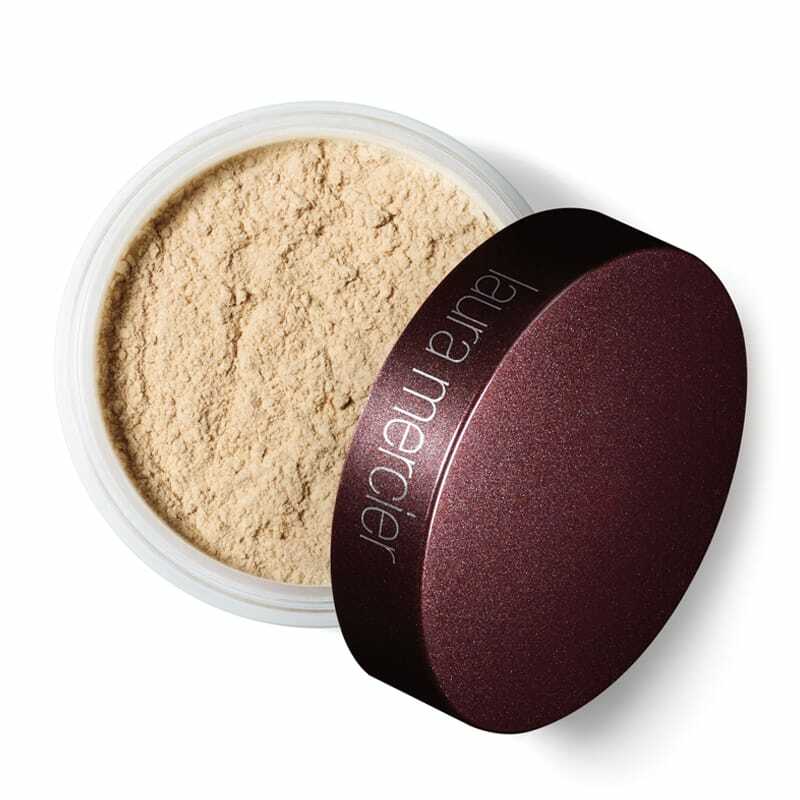 Powder touch-ups halfway through the day are fine, but not too much like a lot of us with acne-prone or oily skin tend to do. 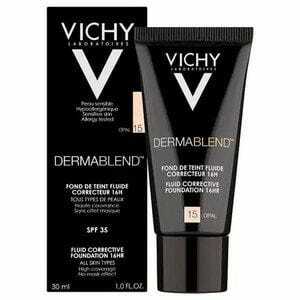 Your skin absorbs what you put on it."